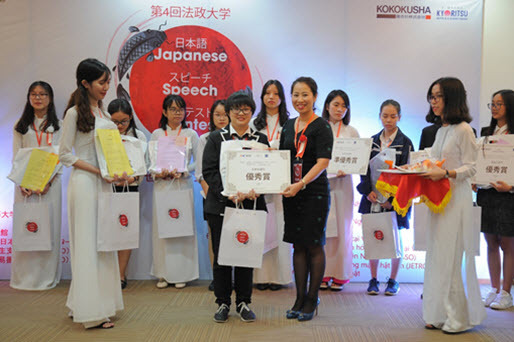 On November 24th, 2018, the Hosei Japanese Speaking Contest was held at the ULIS. 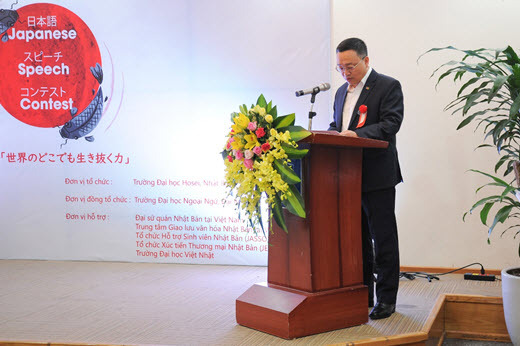 The contest is part of a series of events commemorating the 45th anniversary of the establishment of the diplomatic relation between Vietnam and Japan, jointly organized by Hosei University, Japan and the ULIS – VNU. 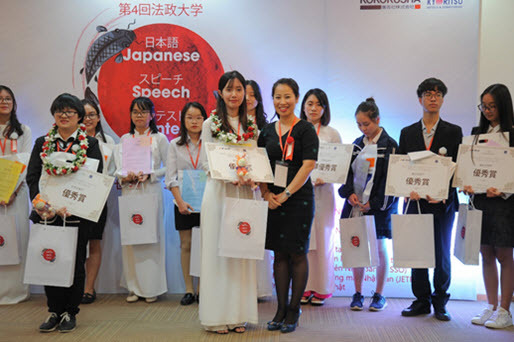 This year’s competition attracted over 140 candidates from all over the country. After the first qualifying round, 38 elite candidates were selected to advance to the eloquence round. 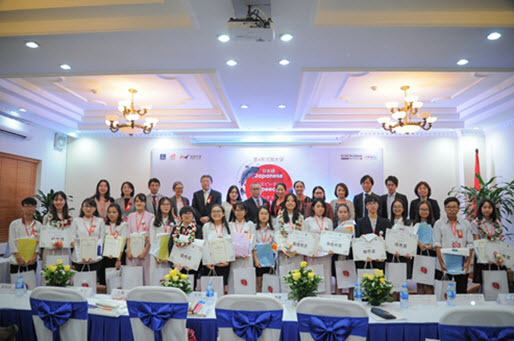 After that, 19 best contestants from all over the country such as Ha Noi, Hai Phong, Ho Chi Minh City, Hue and Da Nang were selected for the final round, including 6 high school students and 13 undergraduate students. Dr. Do Tuan Minh, ULIS’s President delivering his speech at the competition. 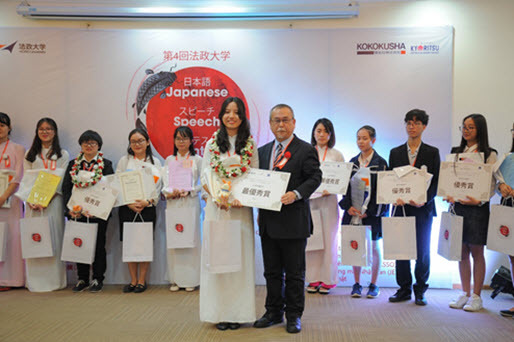 Dr. Dao Thi Nga My, Dean of the Faculty of Japanese Language and Culture, highly appreciated all of this year’s contestants and said that the performances were really touching. 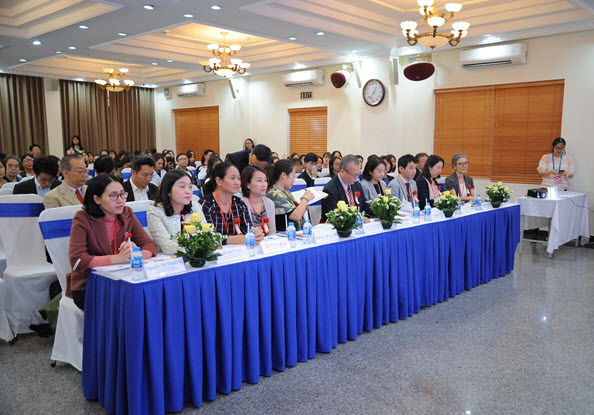 Pham Thu Hang – 2nd year student of ULIS’s was awarded with the highest prize. The second prize went for two contestants, Pham Thi Bich Tra and Pham Le Hong Ngoc, students of ULIS – VNU, also.